GAAP is the abbreviation of Generally Accepted Accounting Principles. GAAP is not necessarily a collection of rules and guidelines, though GAAP uses those. 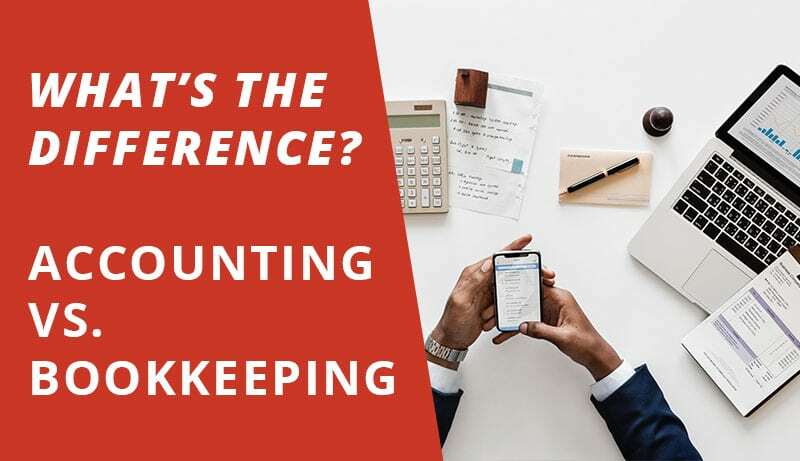 Rather, GAAP represents a collection of broad concepts and detailed practices that represent best accounting practices as it is accepted at a given time, and often within a specific industry. Reporting according to GAAP provides a measure of uniformity so that those examining financial statements have a foundation from which to compare performance to another period or another company, or develop financial ratios that use specific GAAP-defined quantities. Even though there is no overseeing authority, GAAP depends on a rule of four in terms of key assumptions, basic principles and basic constraints. There are four of each. The first key assumption comprising GAAP is that the business entity is separate and distinct from all others. This means that all of the figures shown in the organization’s financial reports are specific only to that organization, that no other separate business entity is obligated to contribute to the organization or can lay claim to the business’ bottom line revenues. The second key assumption is that the business is a going concern, and will be for the foreseeable future. That length of foreseeable future is at least one year. A third key assumption is that amounts listed in the organization’s financial statements are stated in terms of a stable currency. All amounts are listed in the same currency, meaning that an international company cannot report results in a combination of dollars, euros, dinars, sterling or any currencies used in the countries in which the company operates. The organization can choose to report in any currency it chooses – unless it is a public company reporting for American investors – but the currency has to be used consistently throughout the financial report. The final key assumption is that the time period stated in financial reporting is accurate. If the time period is identified as including January 1 through December 31 of a single year, then GAAP dictates that all transactions included in the report did indeed occur within the identified time period. GAAP’s four basic principles address the matters of costs, revenues, matching and disclosure. The cost principle refers to the fact that all listed values are accurate and reflect only actual costs, rather than any market value of the cost items. The revenue principle of GAAP is that revenue is reported when it is recognized. 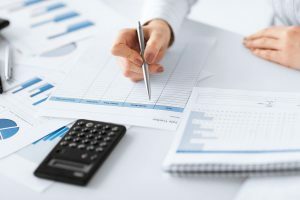 Times of revenue recognition can vary depending on whether the organization uses the cash or accrual method of accounting, but the GAAP principle is that it will be recognized in a timely manner. The matching GAAP principle matches revenues with expenses. This means that the expenses of a revenue producing activity are reported when the item is sold, rather than when the organization receives payment for it or when it issues an invoice for it. The disclosure principle associated with GAAP requires that information anyone assessing the organization’s financial standing would need is included in the reporting of the organization’s financial status. The four basic constraints associated with GAAP include objectivity, materiality, consistency and prudence. Objectivity includes issues such as auditor independence and that information is verifiable. Materiality refers to the completeness of information included in financial reporting and whether information would be valuable to outside parties. 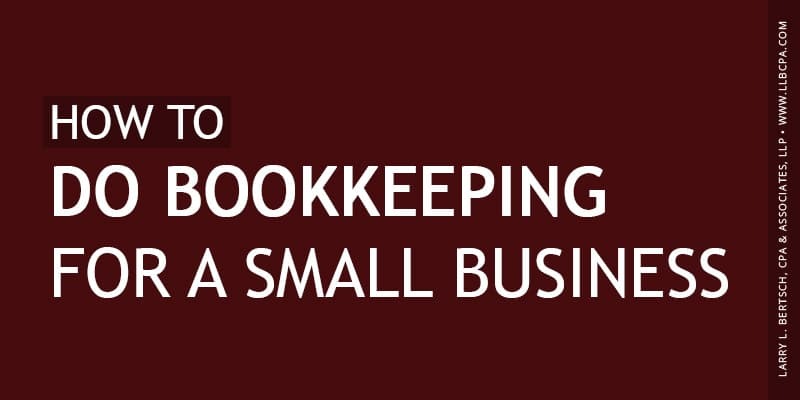 Consistency requires that the organization uses the same accounting methods from year to year. If it chooses to change accounting methods, then it must make that statement in its financial reporting statements. Prudence requires that auditors and accountants choose methods that minimize the possibility of overstating either assets or income. None of the four types of financial statements can be used on its own to arrive at a sound investment decision, but the four together serve to provide an array of information for lenders, investors or potential investors. The bottom line figure of the income statement, net income, becomes a prominent entry on the statement of retained earnings, which in turn becomes an entry on the organization’s balance sheet. Similarly, the bottom line on the statement of cash flows – cash at the end of the period – becomes the leading entry on the balance sheet. Most of these four basic financial statements are necessary to derive various financial ratios, each of which can supply specific information. There are many standard financial ratios, each of which has its own usefulness. Some of are greater interest to management, some are favored by investors. Some speak to profitability, while others are more useful in assessing management’s effectiveness. There are four profitability ratios, each of which provides specific information for the investor and for the company’s management. The profitability ratios are operating profit margin, net profit margin, return on assets and return on equity. Operating and net profit margins provide management with measures of how well the company is doing what it intends to do. Investors may be interested in these ratios, but they likely have greater interest in ROE, which provides an indication of how much the company is generating in earnings per invested dollar. This is of direct interest to shareholders, while ROA is of greater use to the company’s senior management. Another four ratios are designed to indicate the organization’s ability to meet its short-term obligations such as interest payments and other short term debts, which typically are paid for with current assets. These ratios are the current ratio, quick ratio, working capital and leverage. The current ratio results from dividing current assets by current liabilities. In most industries, a current ratio approaching one is most desirable. A lower value can indicate that a company may be having difficulties meeting its short-term obligations, while a current ratio value higher than one can be indicative of poor or inefficient use of funds. Optimal current ratio values vary among industries, however. Also known as the acid test, the quick ratio is similar to the current ratio. The difference between the two is that the quick ratio excludes inventory, making it a more conservative test than the current ratio. The quick ratio is a better measure in industries where inventory cannot be quickly converted to cash. Working capital is not a ratio at all, but rather is an equation of current assets minus current liabilities. The measure of working capital provides some measure of security for the investor, in that the investor can see that if the figure is positive, then the company has an effective “security blanket” it can use to meet its obligations. When a company has insufficient liquidity, it may be over leveraged. Leverage is the ratio that measures the organization’s capital structure, and is derived by dividing long term debt by total equity. This is of direct interest to investors because it can reveal how the organization finances its assets. Whether the organization uses all equity or a combination of debt and equity is of direct importance to the investor. The organization with a lower debt load faces less risk in times of downturn.